This online Moodle course serves as an opportunity for participants to explore OPI developed instructional units based on literature sent to all Montana high school libraries alongside additional fiction and nonfiction texts for use in grades 9-12. Most resources are place-based, either focused on Montana tribes or created by Montana Indian authors. 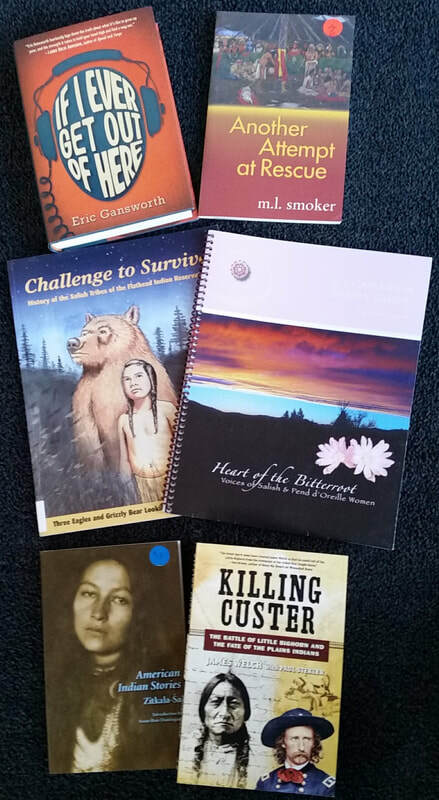 Participants will read extensively in a variety of genres, engage in discussions, complete instructional activities, and examine accurate and authentic Native American fiction and nonfiction texts. Ultimately, participants will select texts and and instructional units for immediate integration of IEFA into their classrooms. This course is rigorous and requires the participant to access a number of texts through their school or public library or purchase said materials from WMPLC or booksellers.